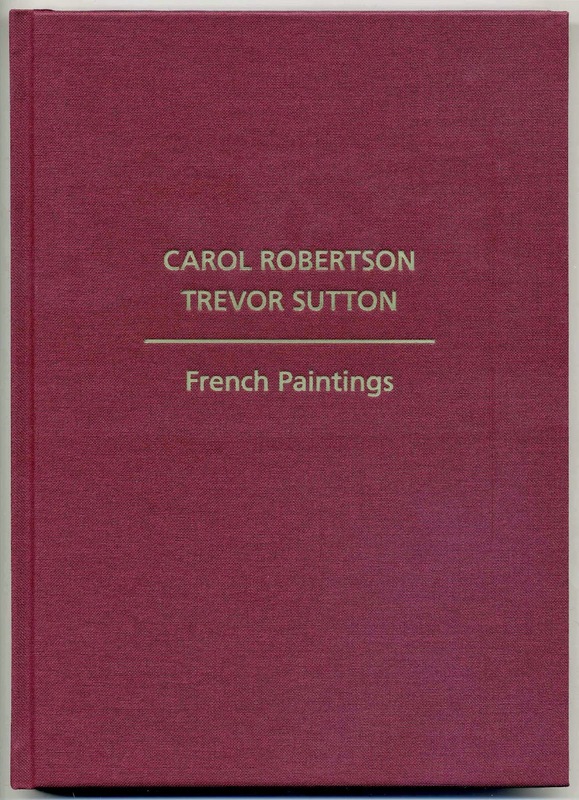 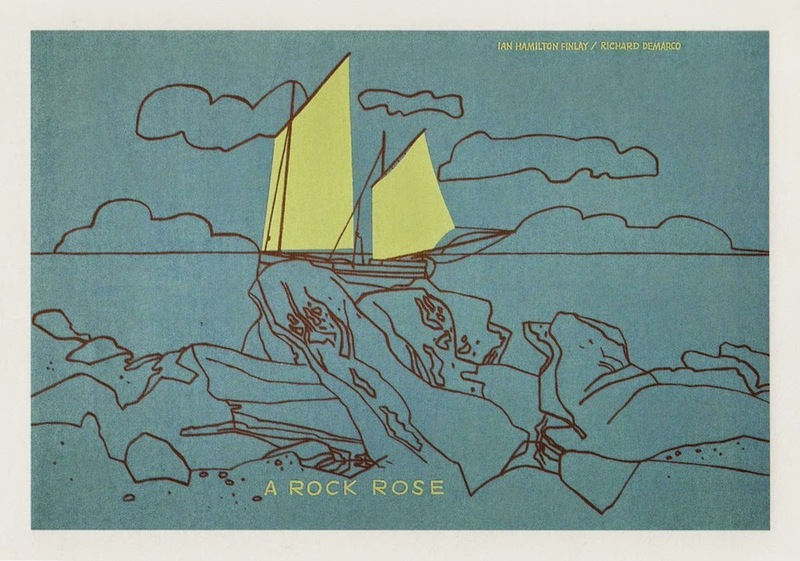 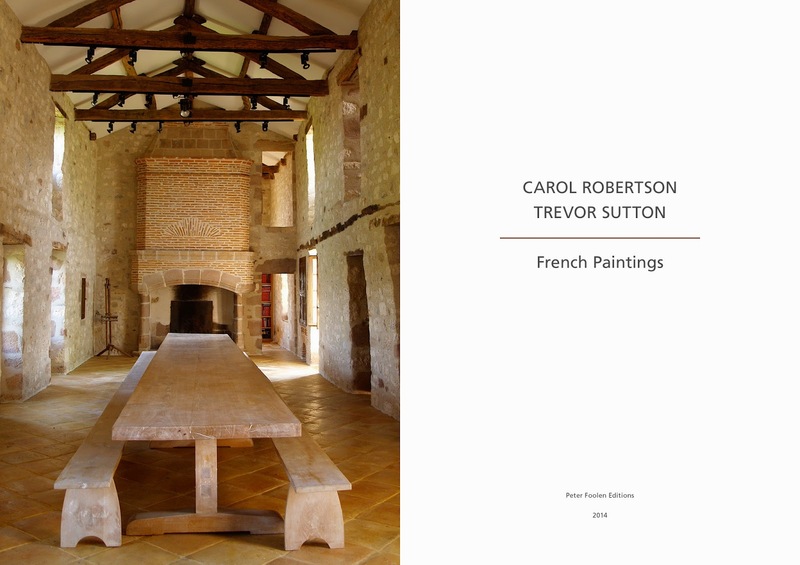 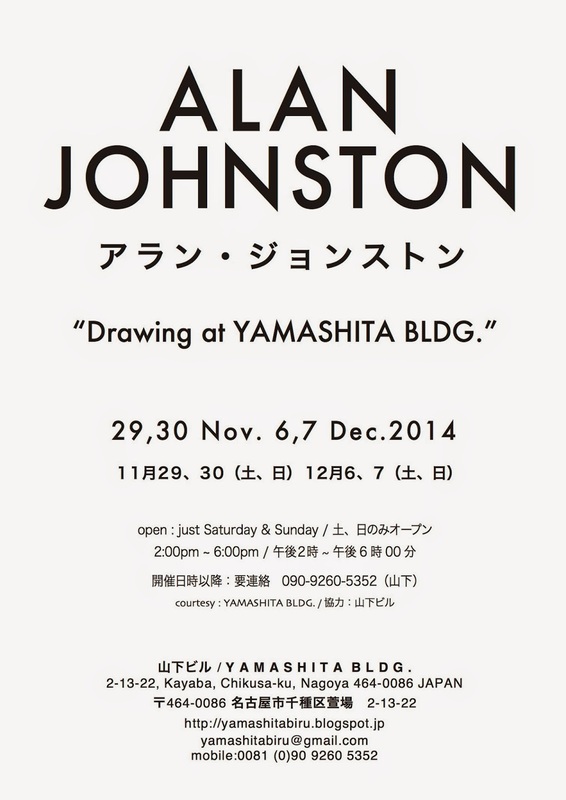 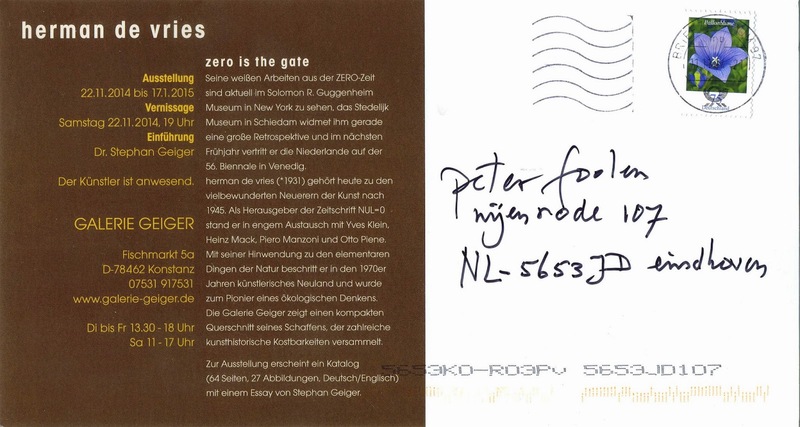 edition of 25, with signed card. 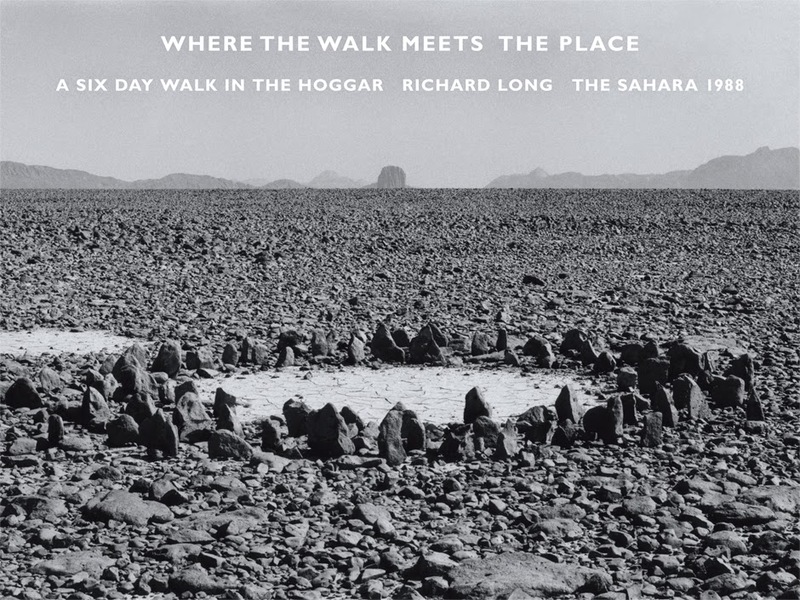 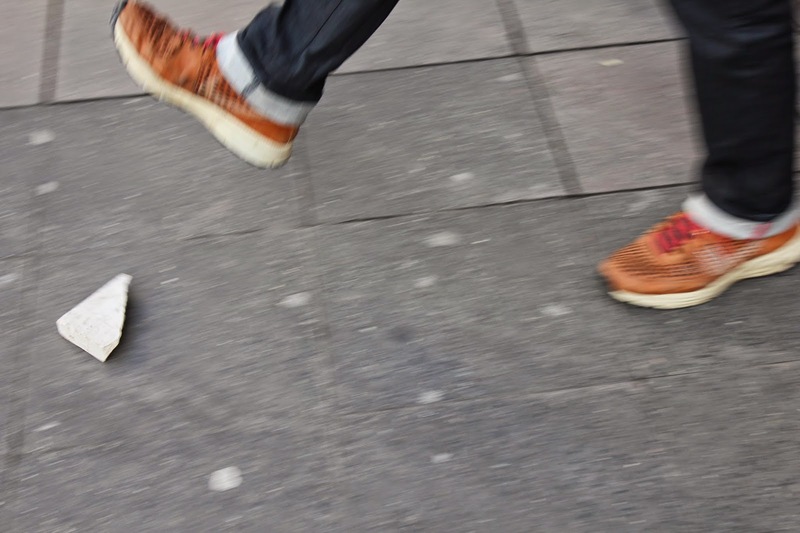 Richard Long created a work for the Billboard for Edinburgh project of the Ingleby Gallery, which will be on diplay on the outside wall of the gallery until the end of January. 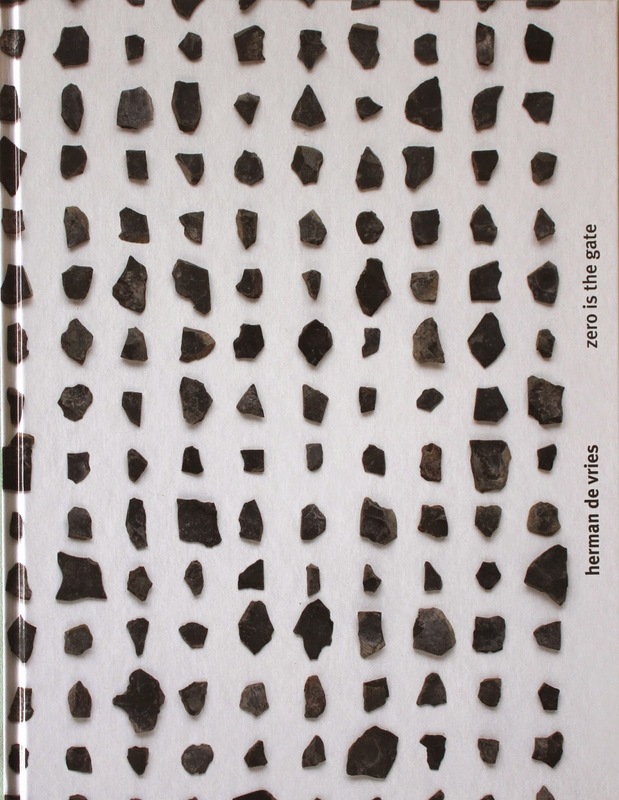 The work Where the Walk Meets the Place will be executed in the size 305 x 406 cm. 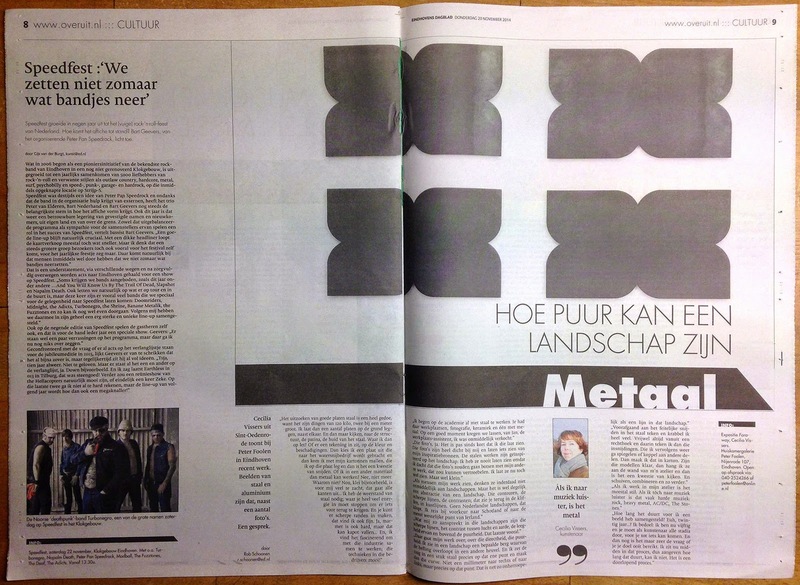 Interview of Rob Schoonen with Cecilia Vissers in Eindhovens Dagblad, 20 November 2014, held on the occasion of the exhibition Cecilia Vissers – Faraway. 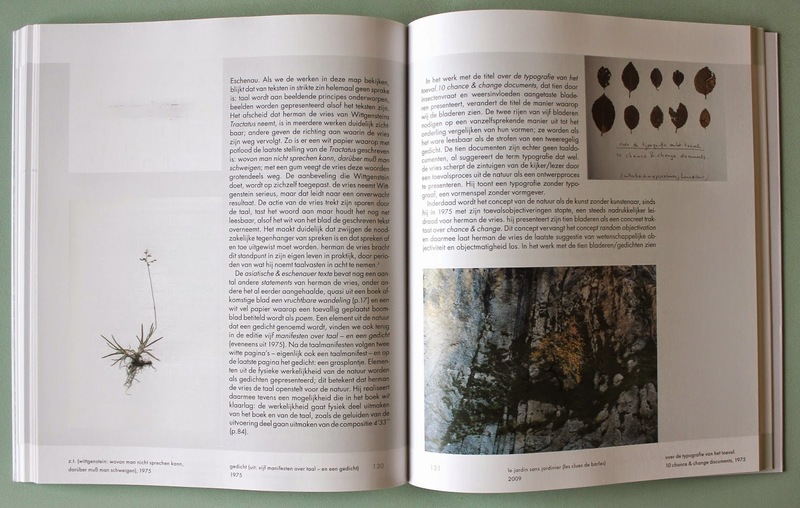 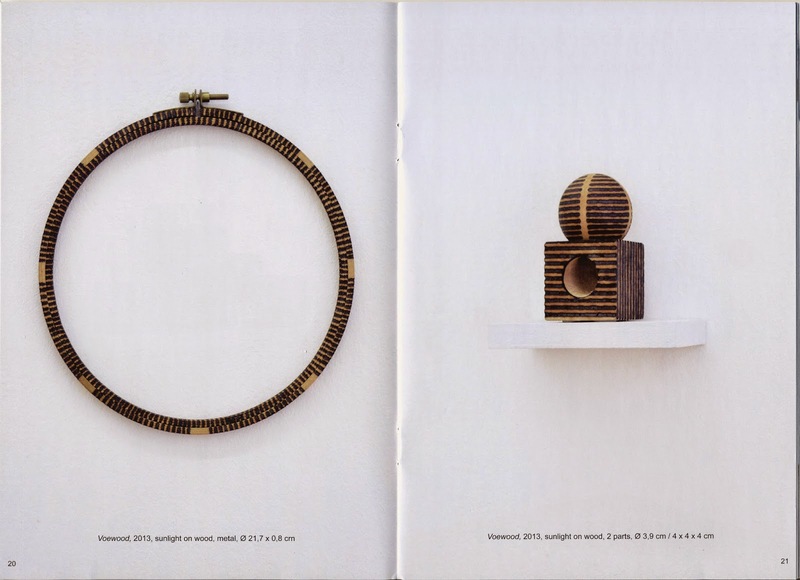 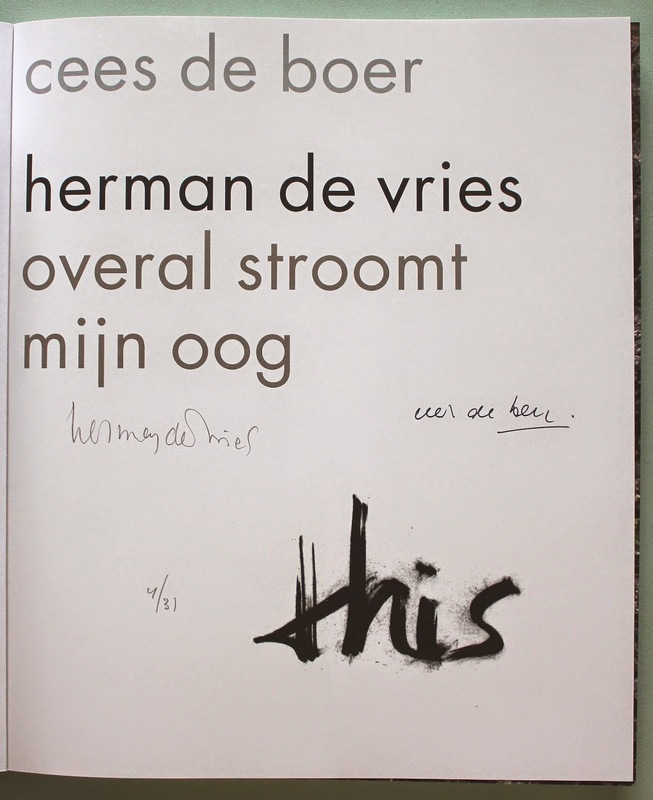 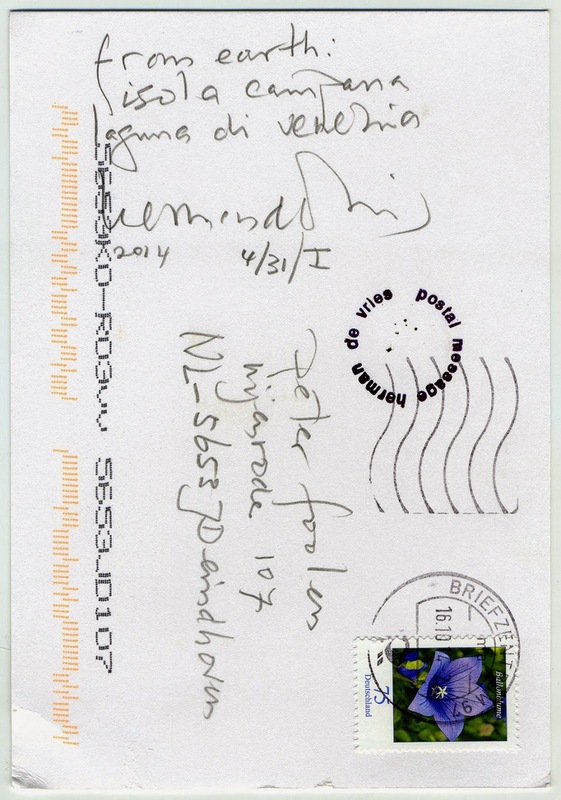 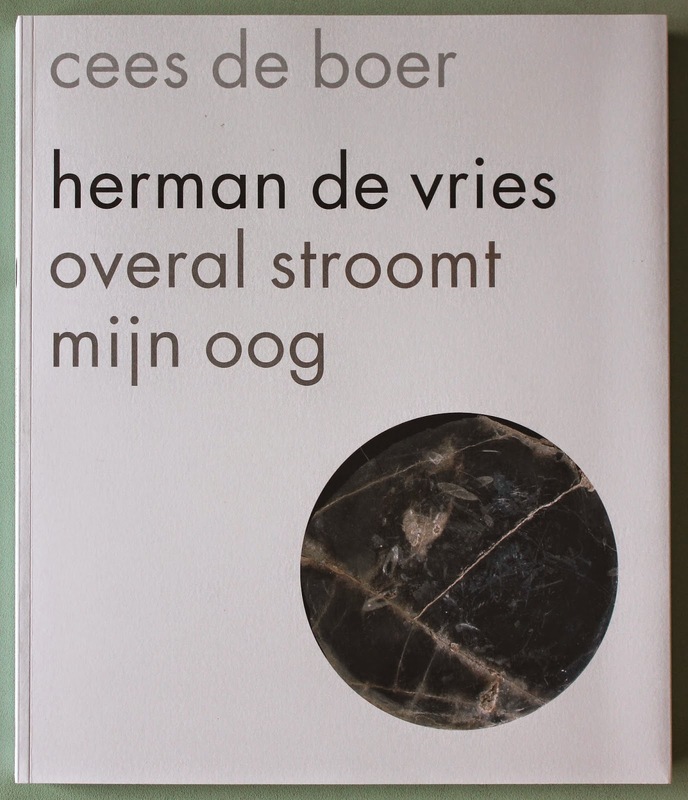 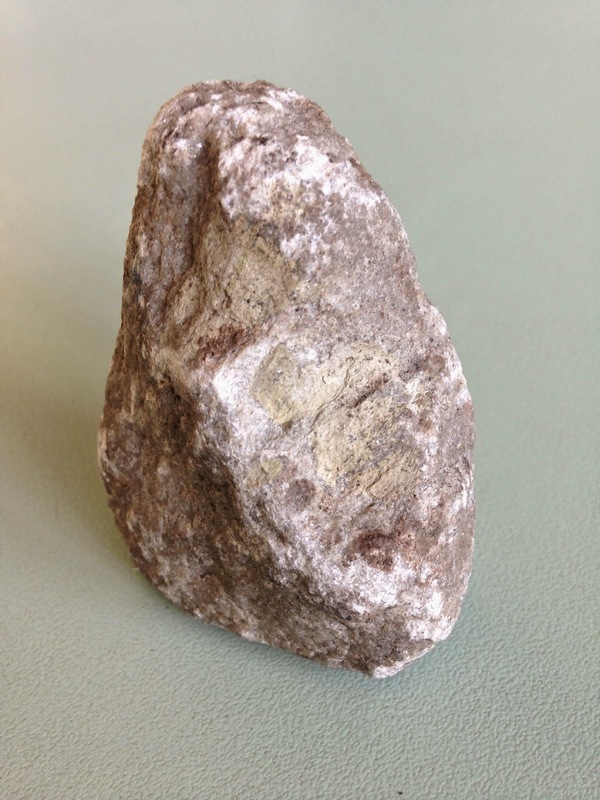 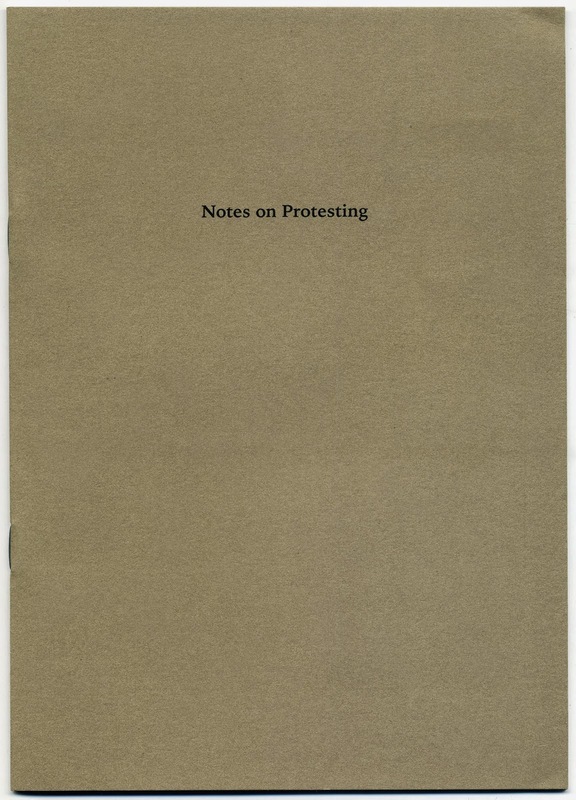 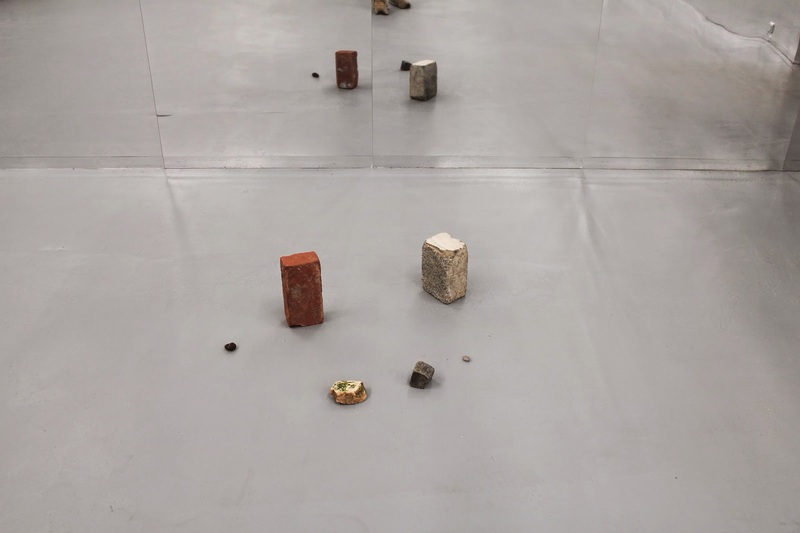 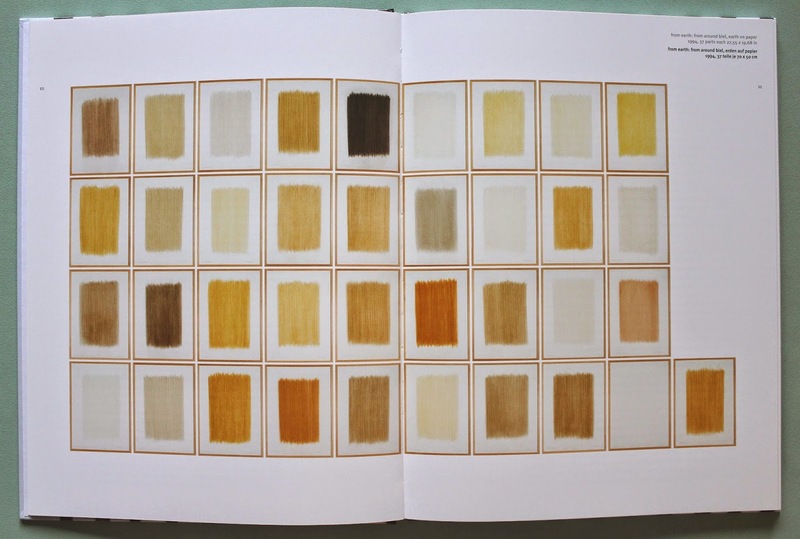 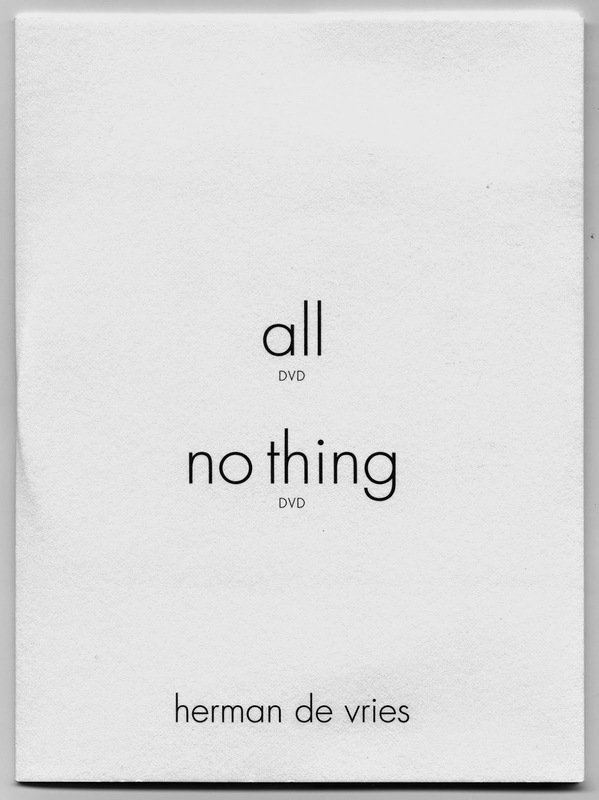 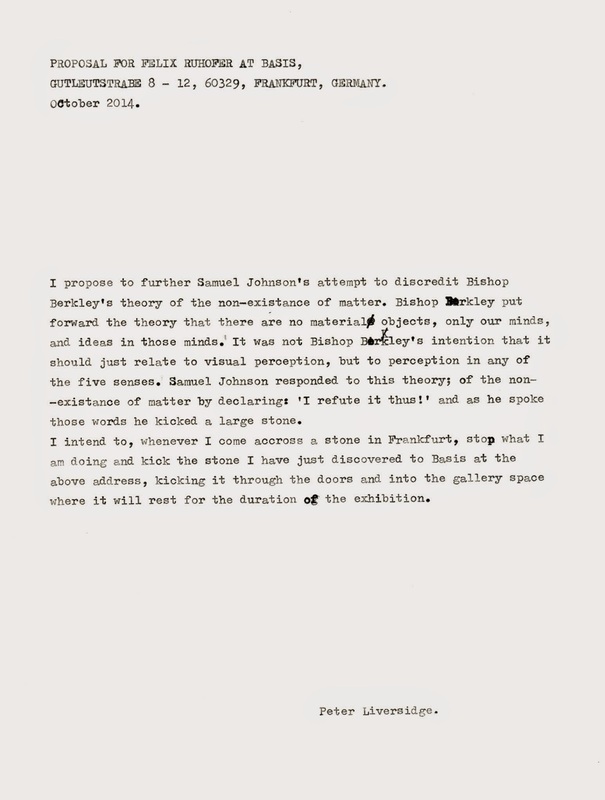 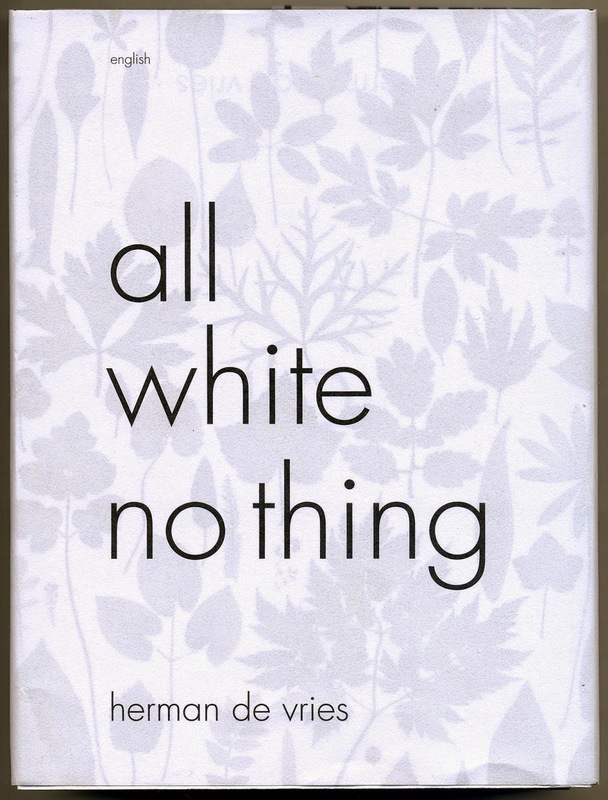 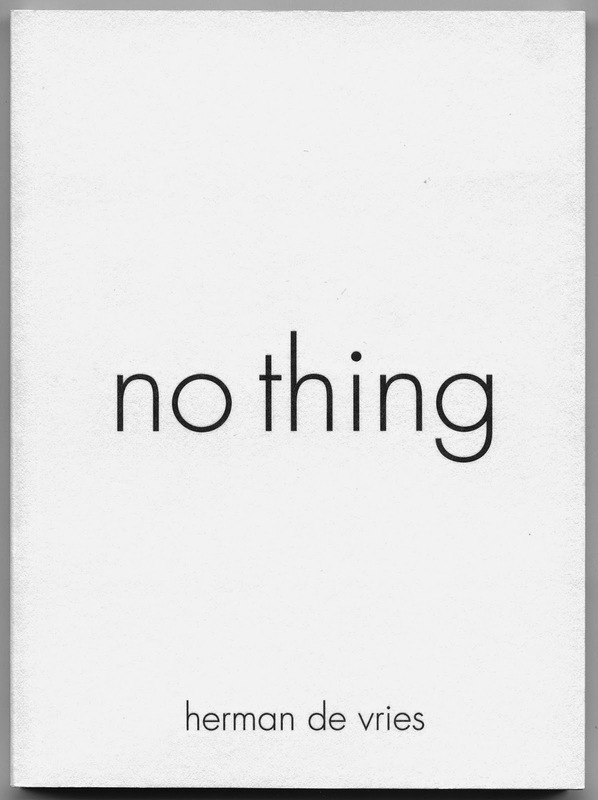 On occasion of the exhibition herman de vries all, Stedelijk Museum Schiedam and herman de vries no thing at De Ketelfactory, Schiedam, 20 September 2014 - 18 January 2015, a special publication in 4 parts is published. 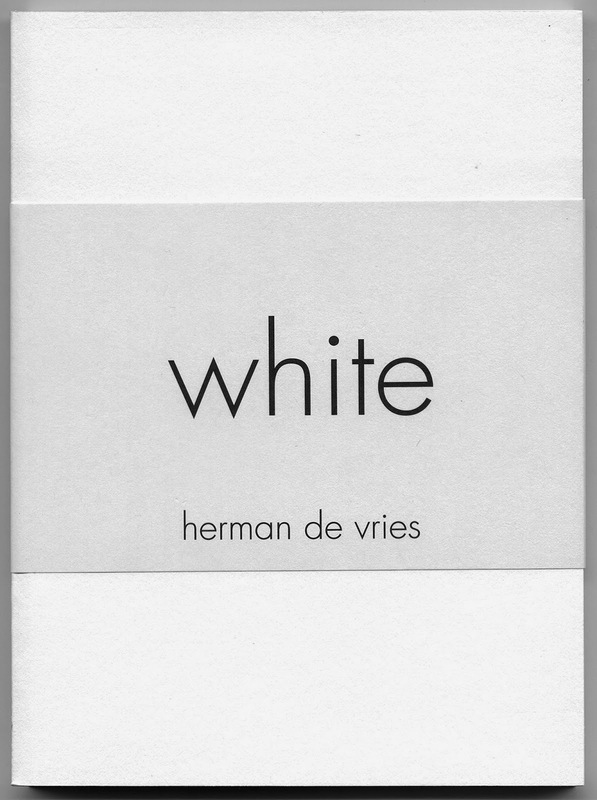 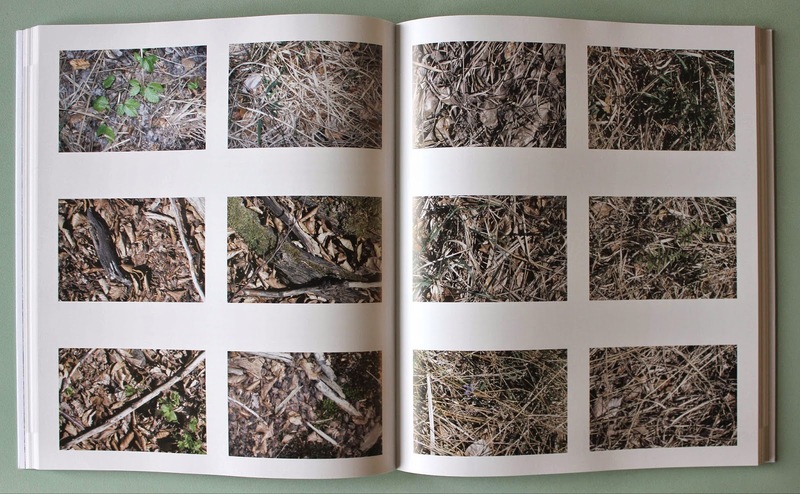 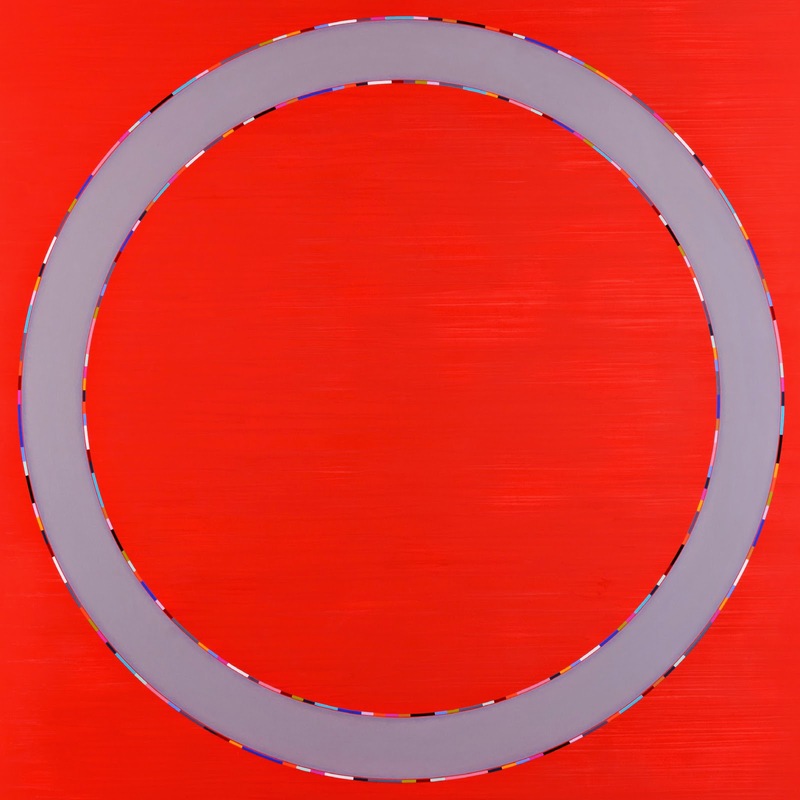 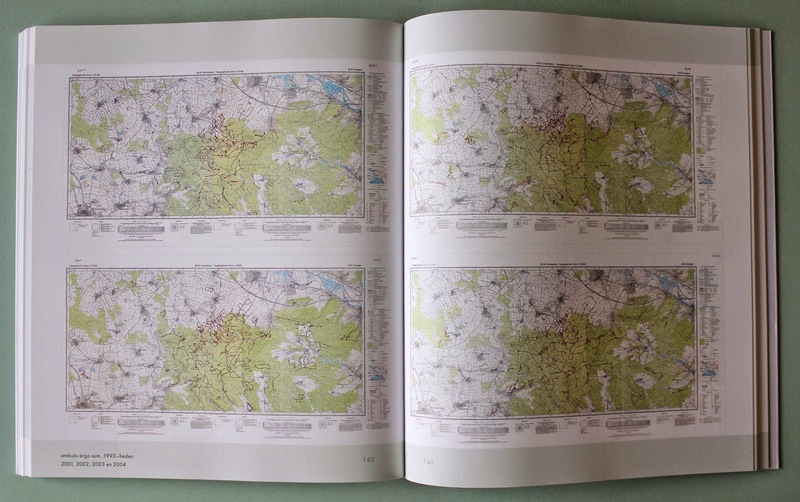 The publication herman de vries – zero is the gate is published by galerie Geiger on the occasion of this exhibition. 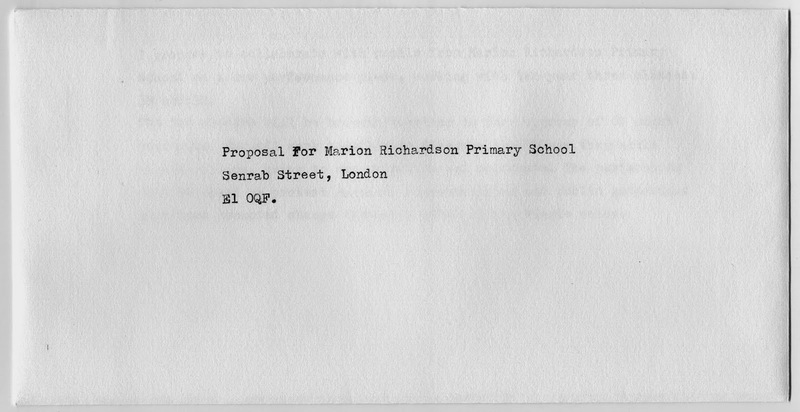 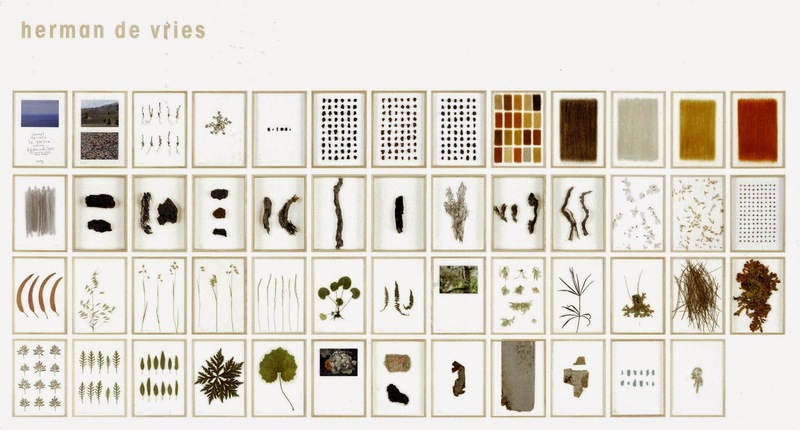 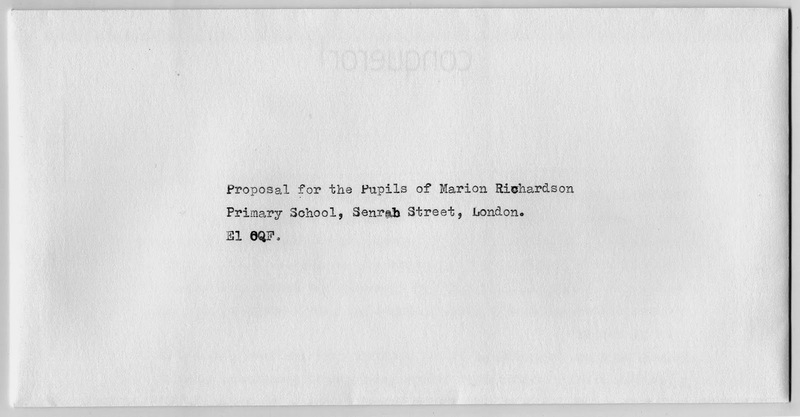 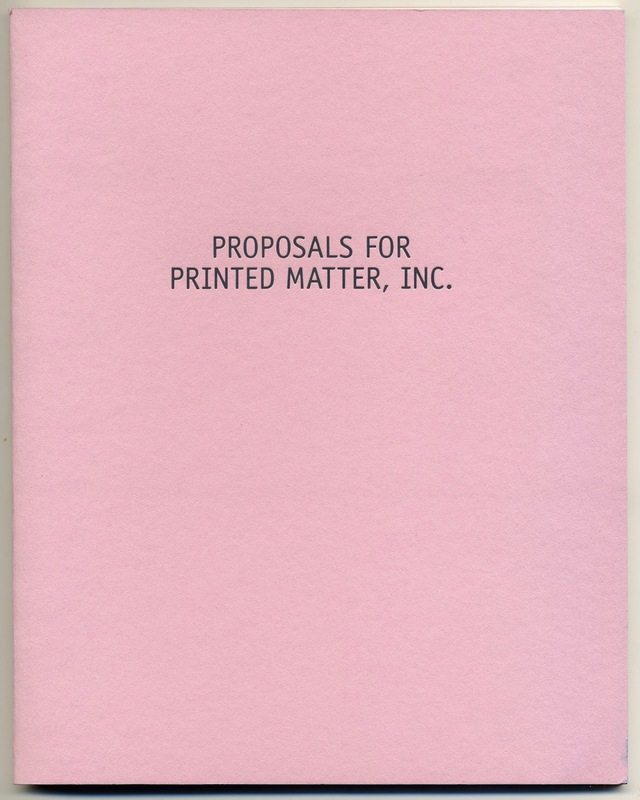 Proposals for Printed Matter, Inc. 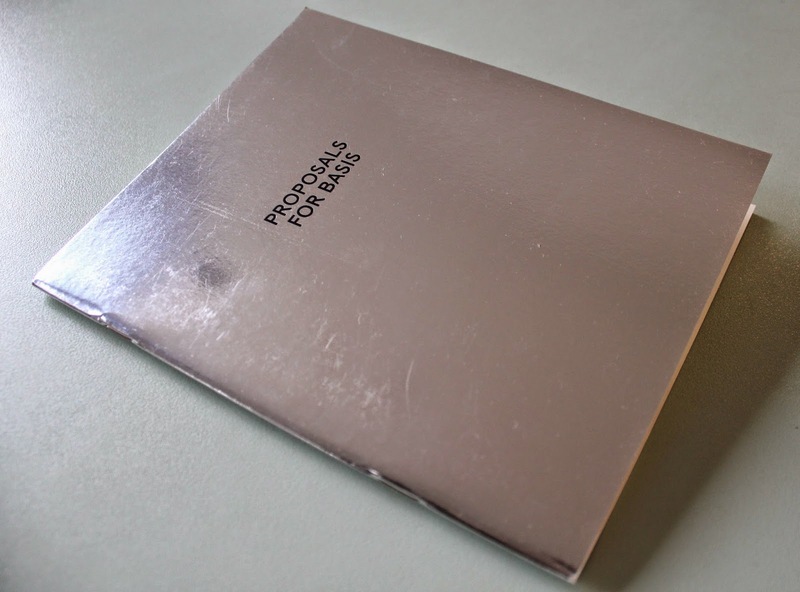 Published by Printed Matter, Inc., 2014. 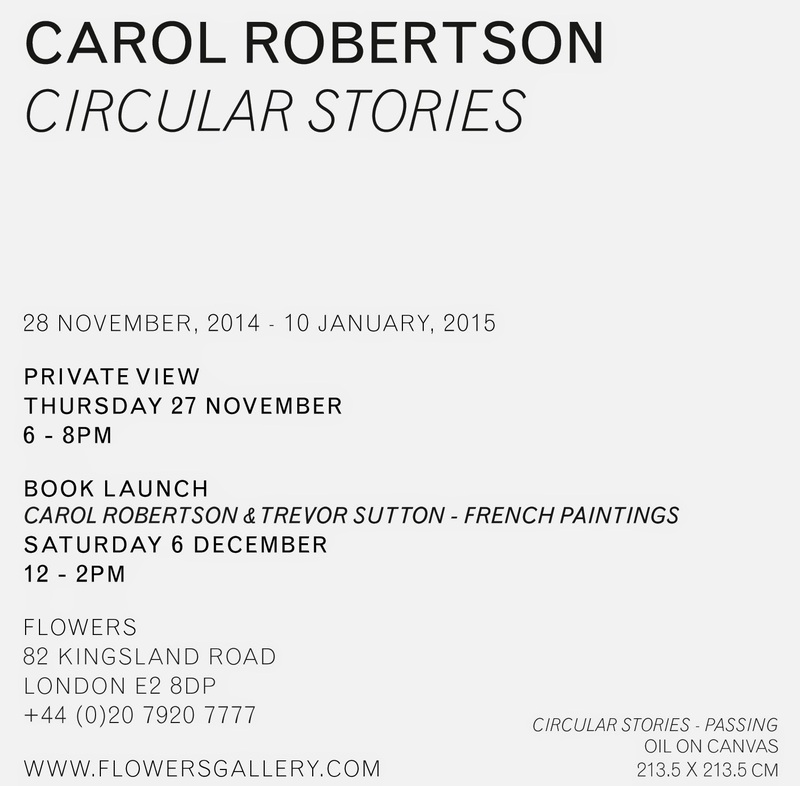 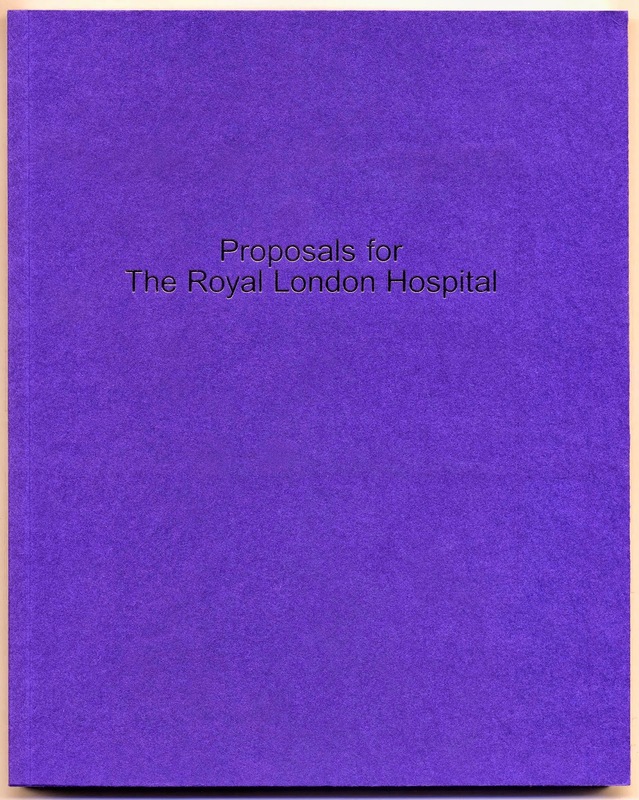 Published by Vital Arts, Barts Health NHS Trust, London, 2014. 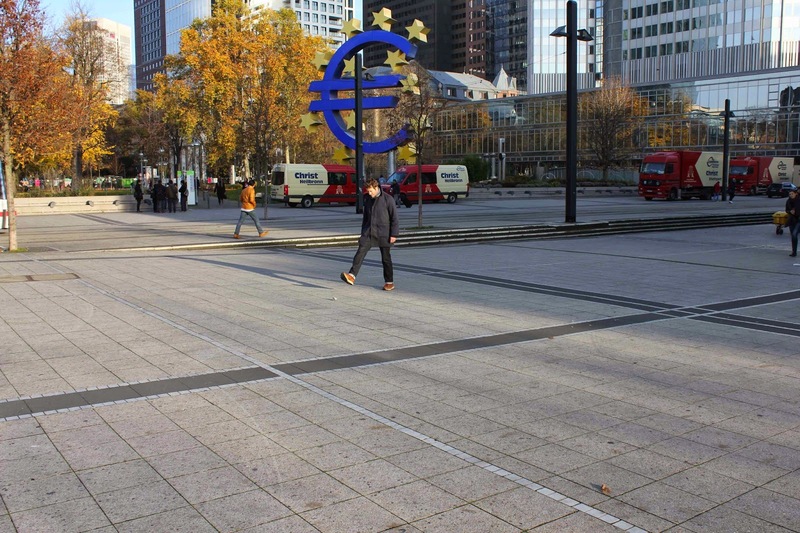 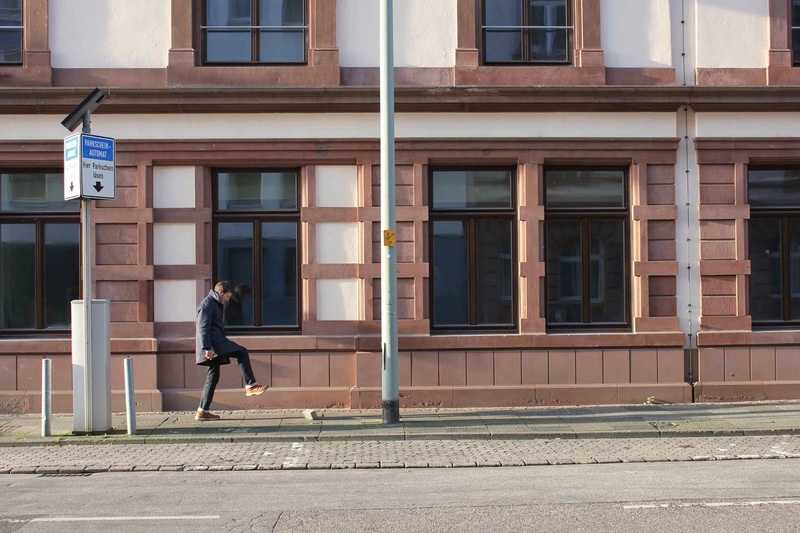 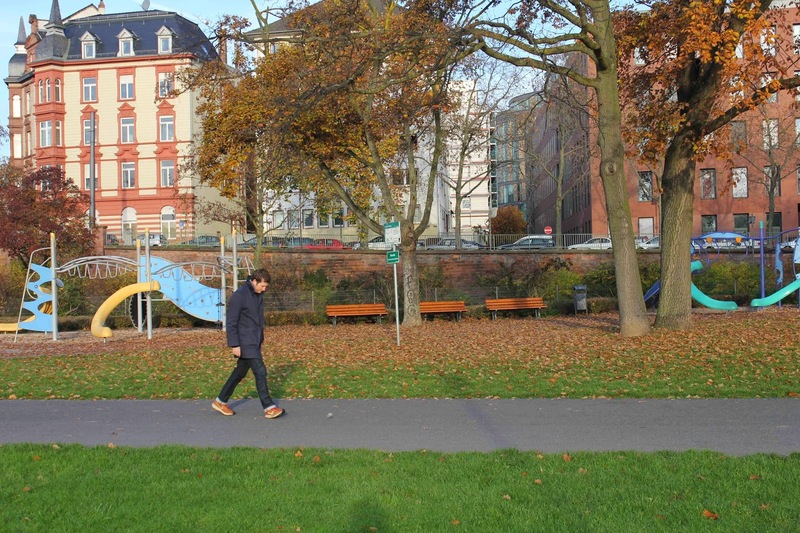 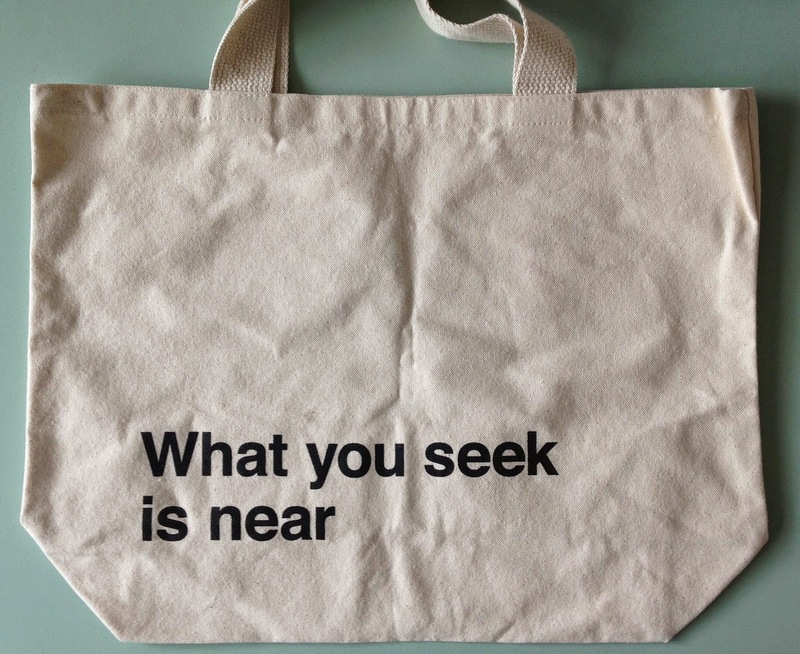 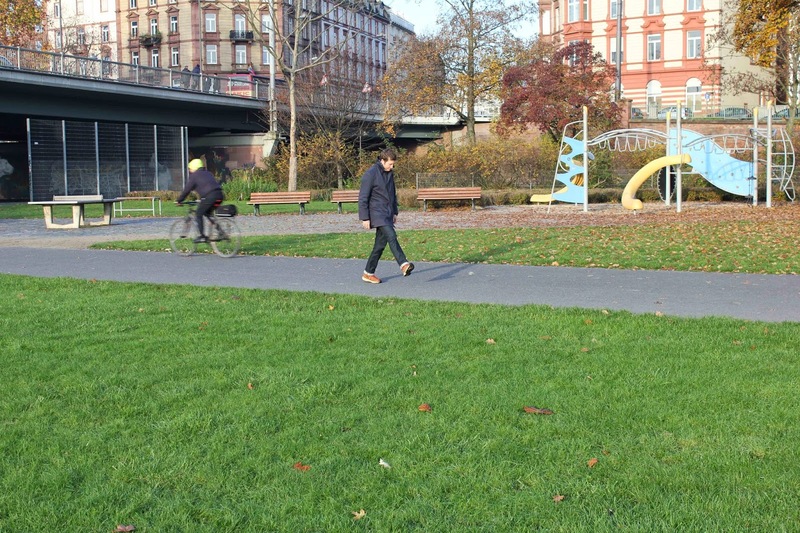 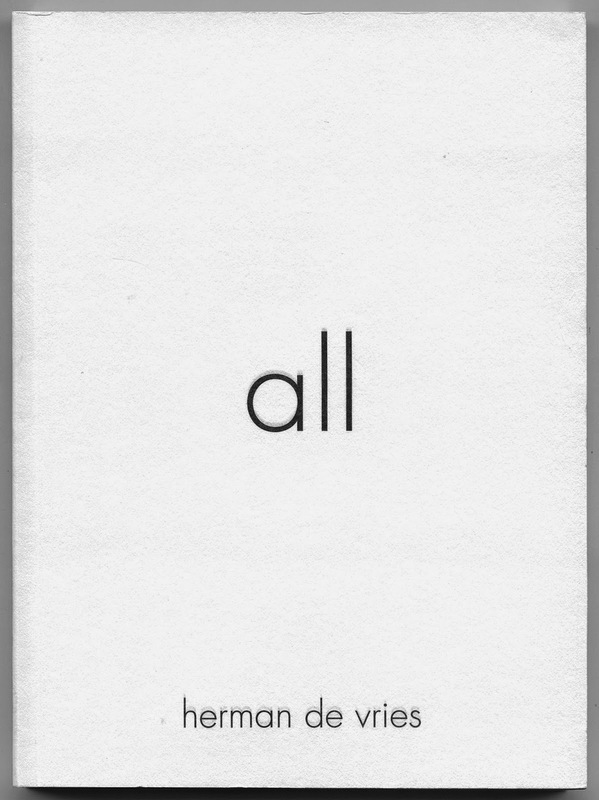 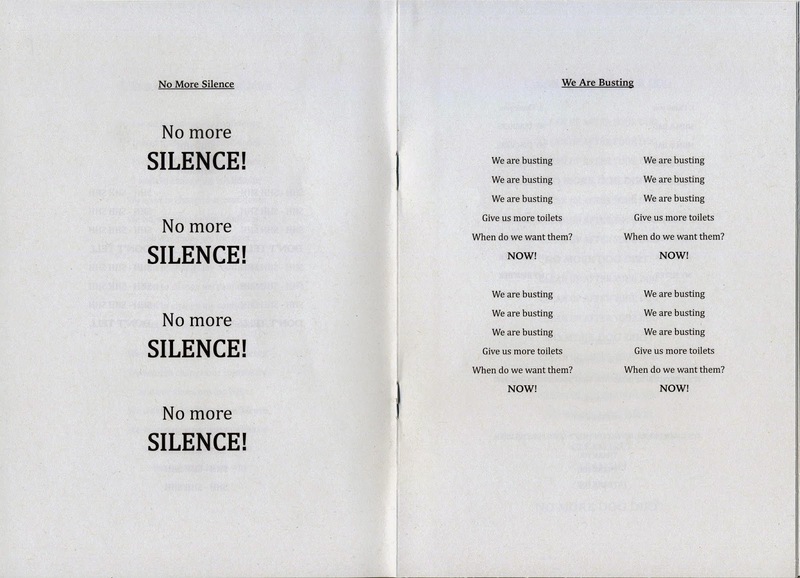 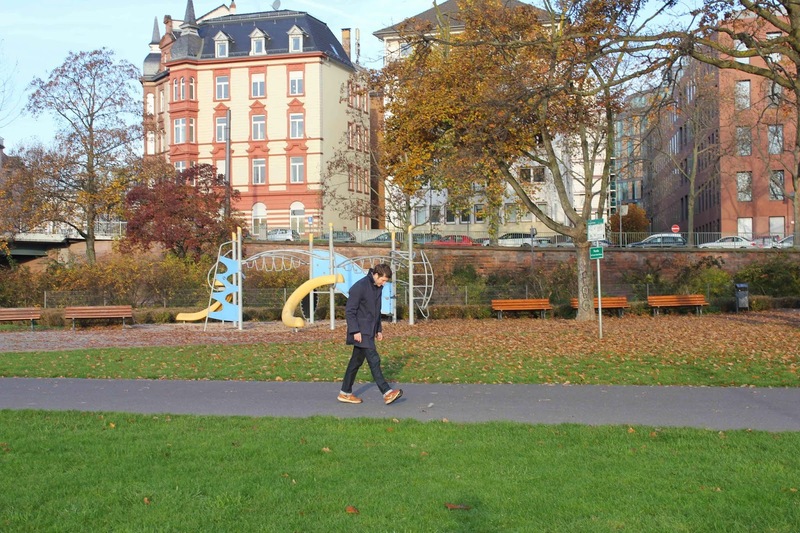 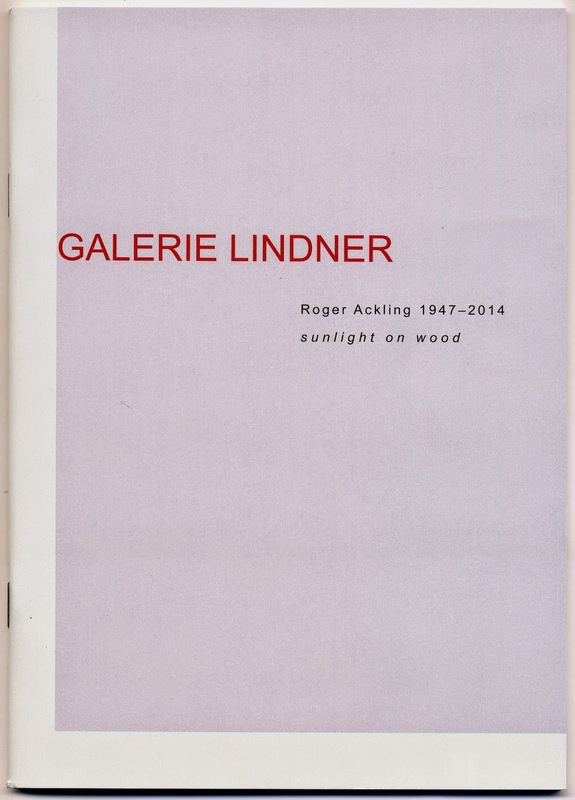 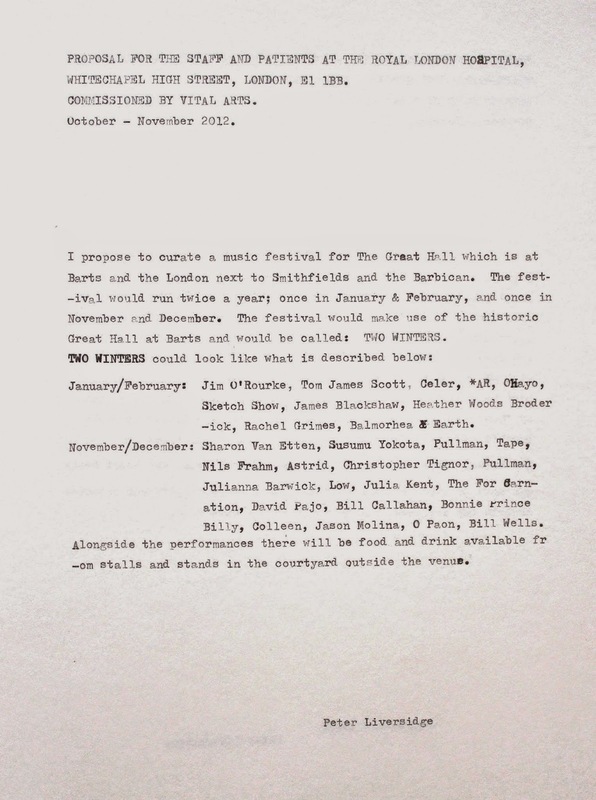 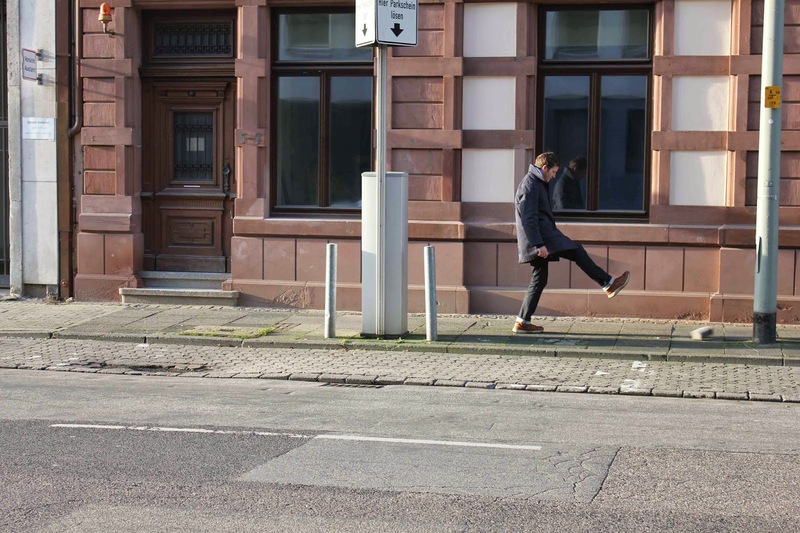 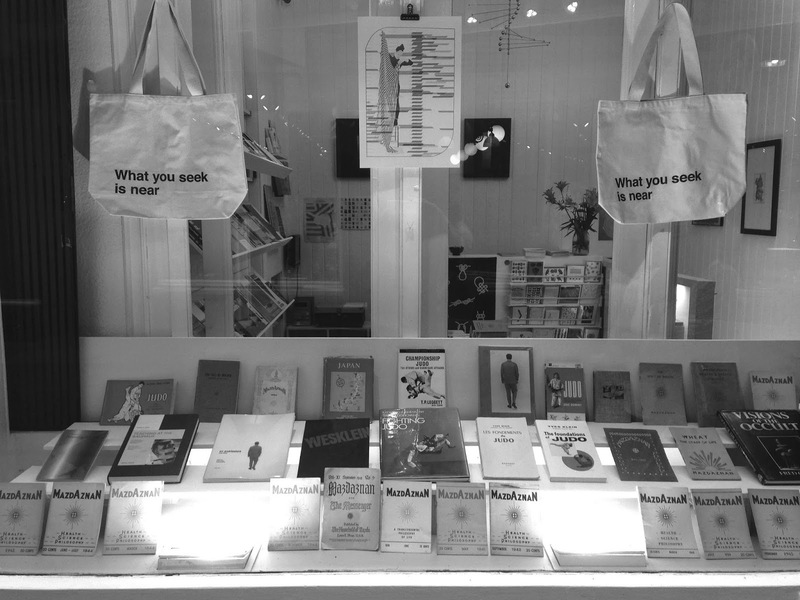 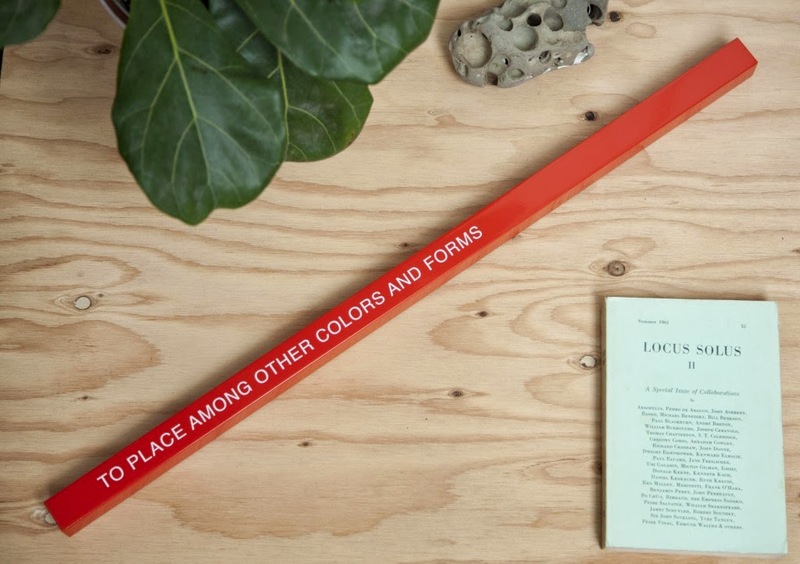 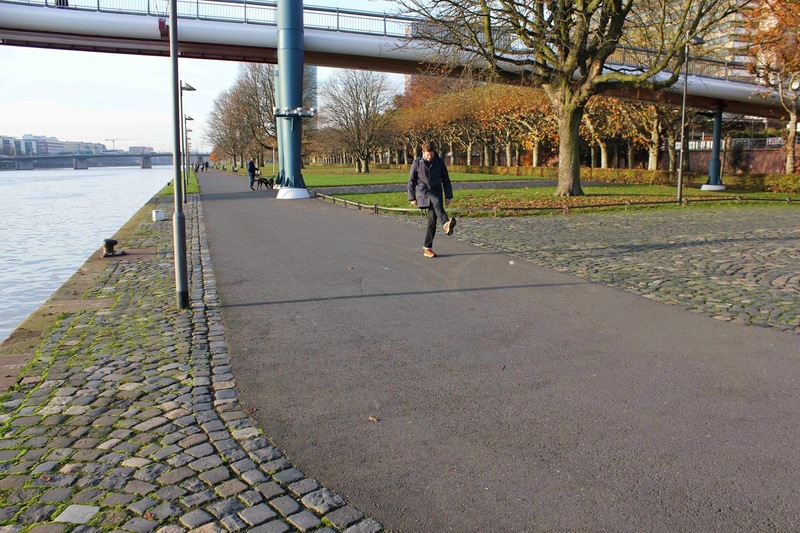 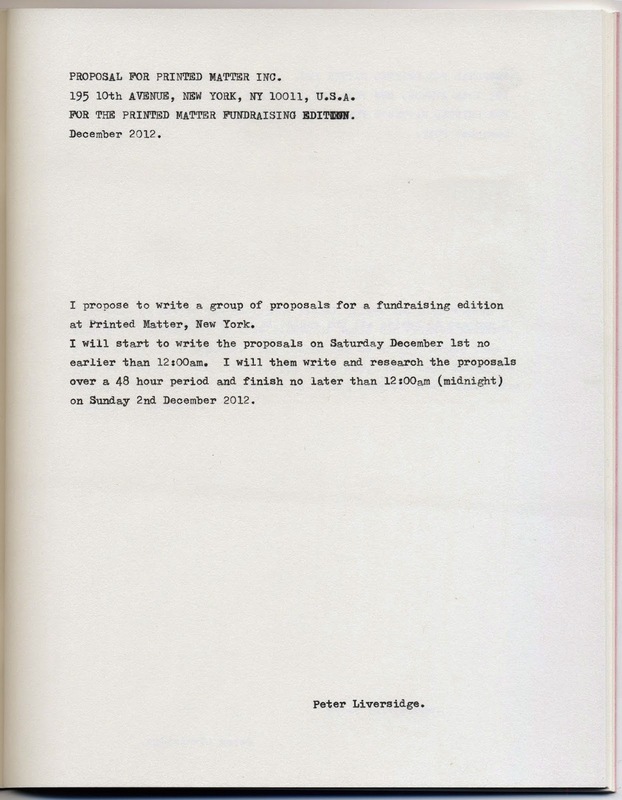 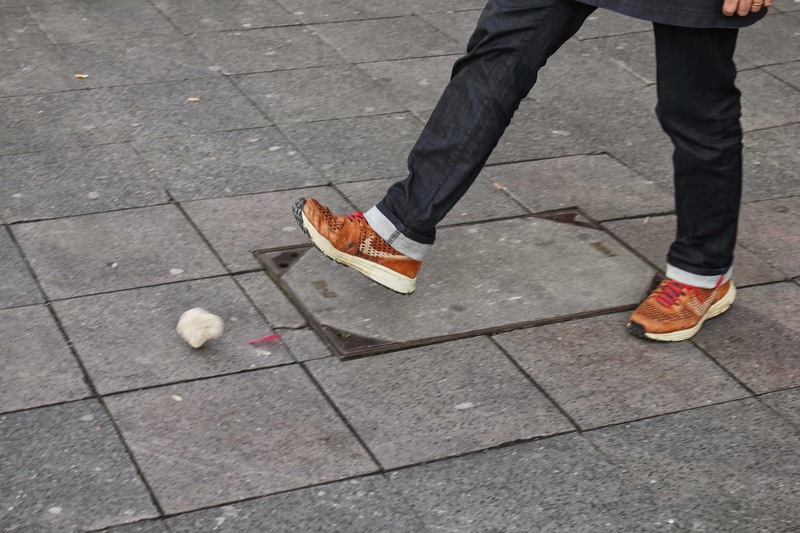 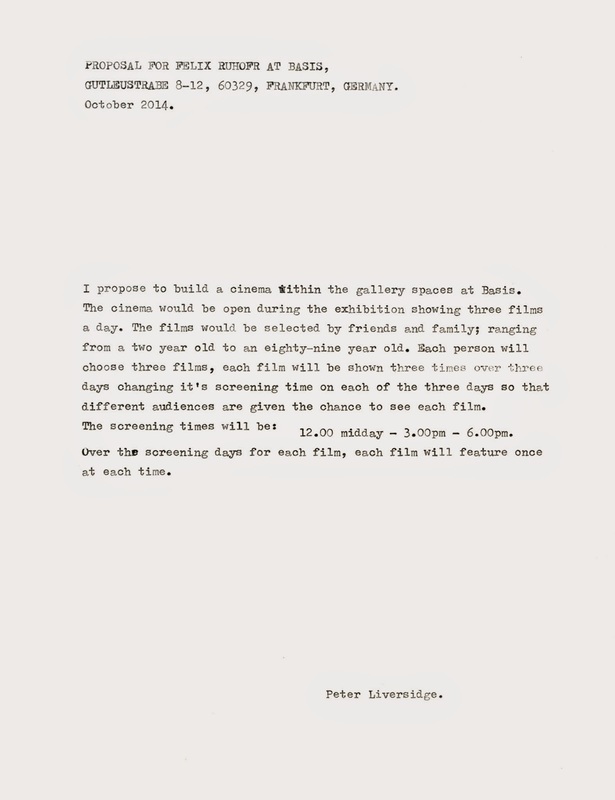 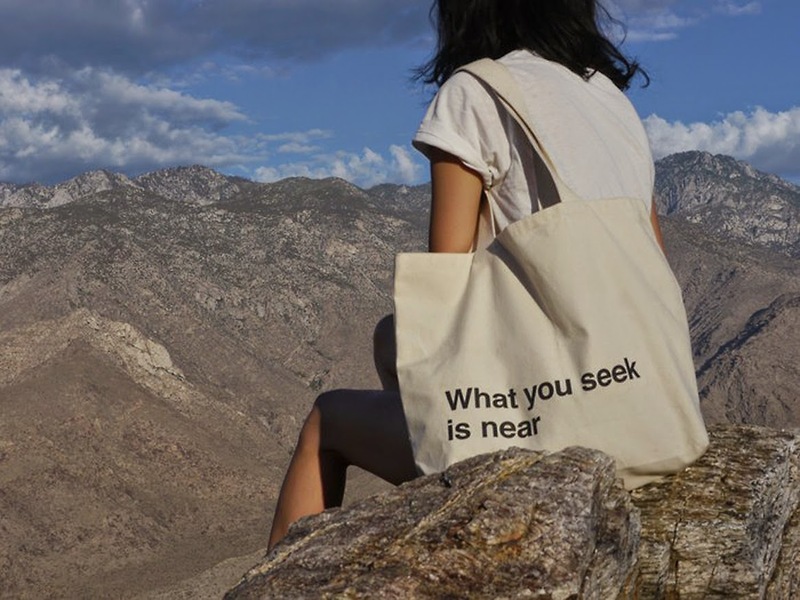 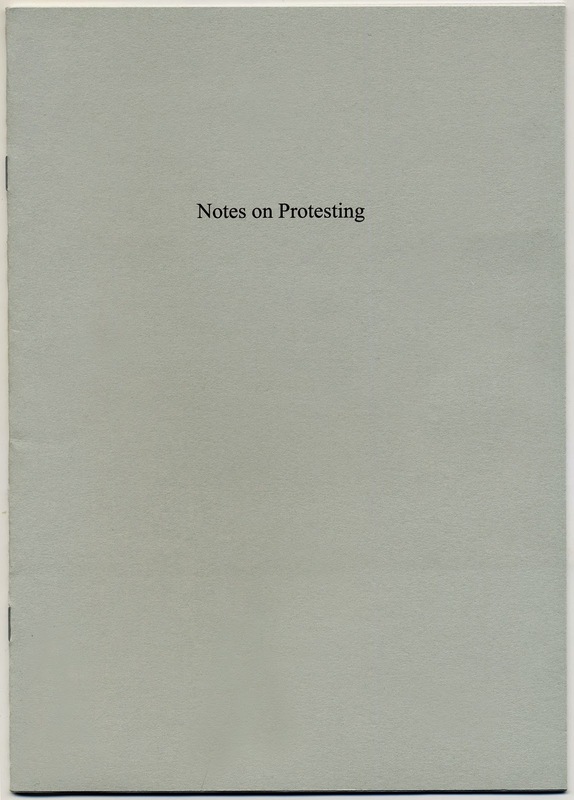 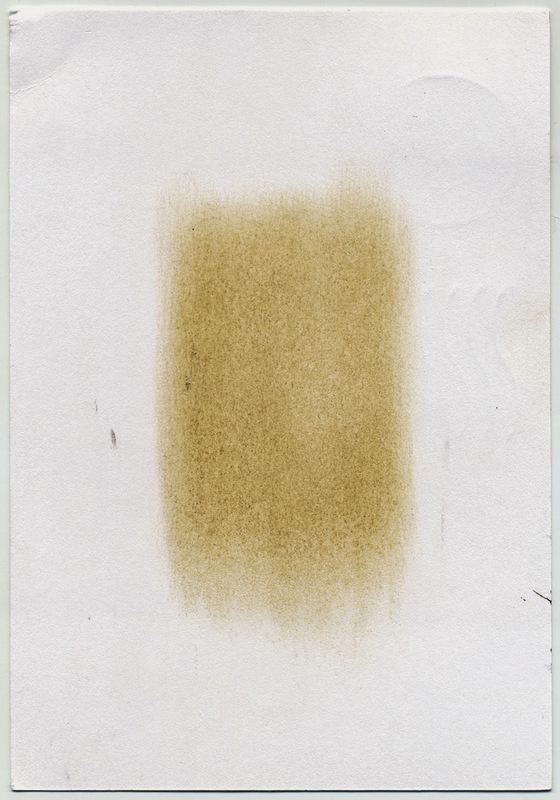 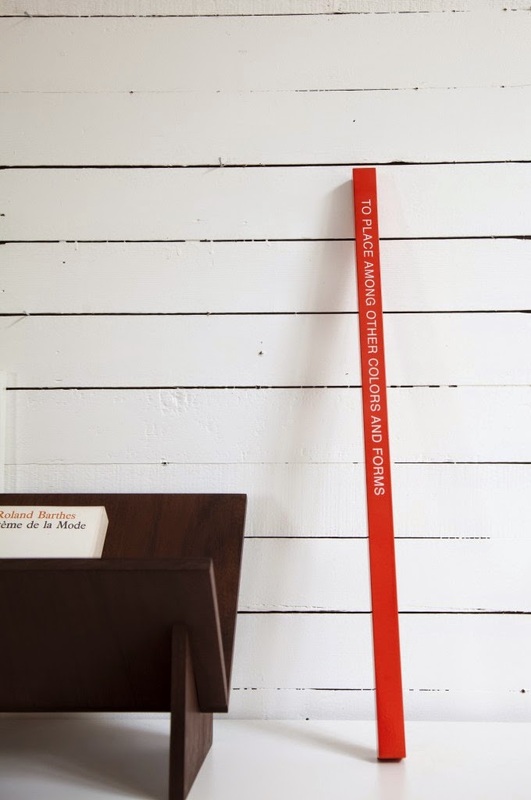 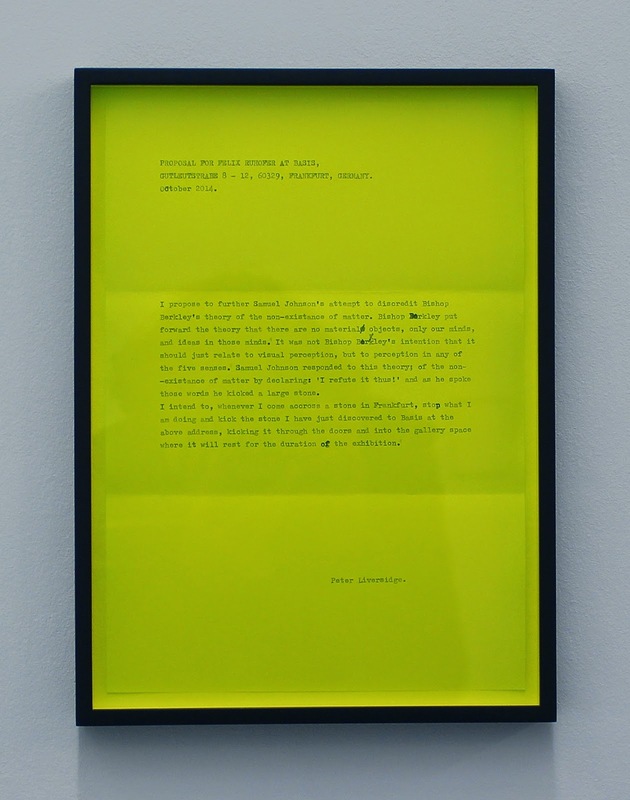 Published by basis on the occasion of the exhibition Peter Liversidge – as we are at basis, Frankfurt, Germany, 2014.